We are delighted to announce our second Open Tour of the Autumn! 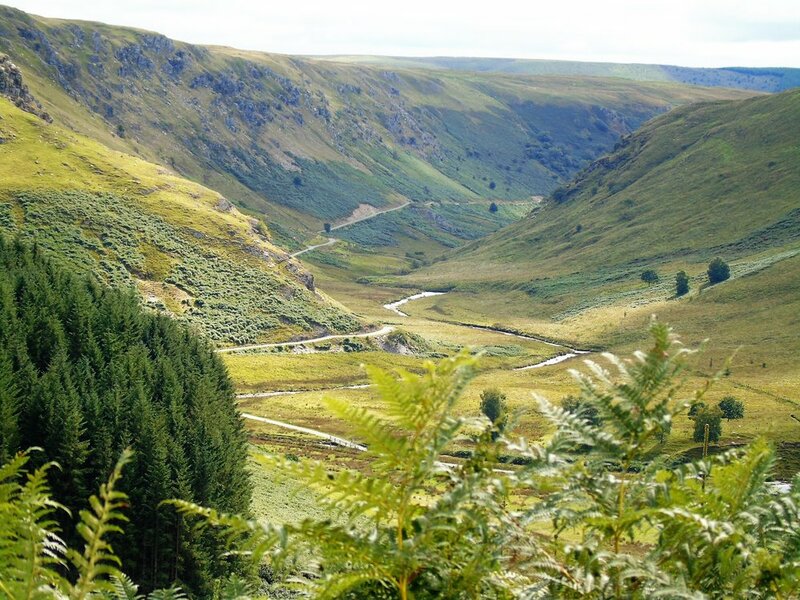 On Sunday the 28th October Richard will be taking an open tour on the very popular Abergwesyn Pass tour! To book call 01982 552140, email jd.pwllgwilym1@gmail.com or message us through facebook! Guest have a blast on the Open Waterfalls Tour!